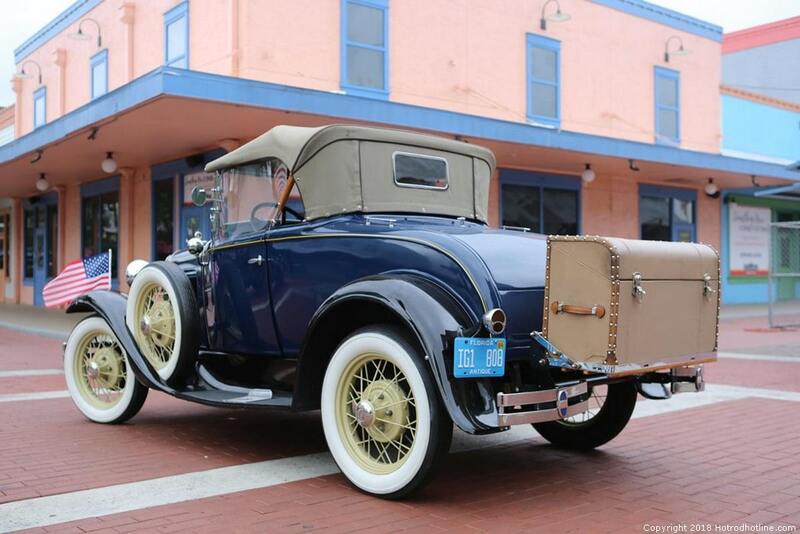 Click Here to Begin Slideshow Old Town Kissimmee in Florida is a hotbed for classic car shows and cruising. 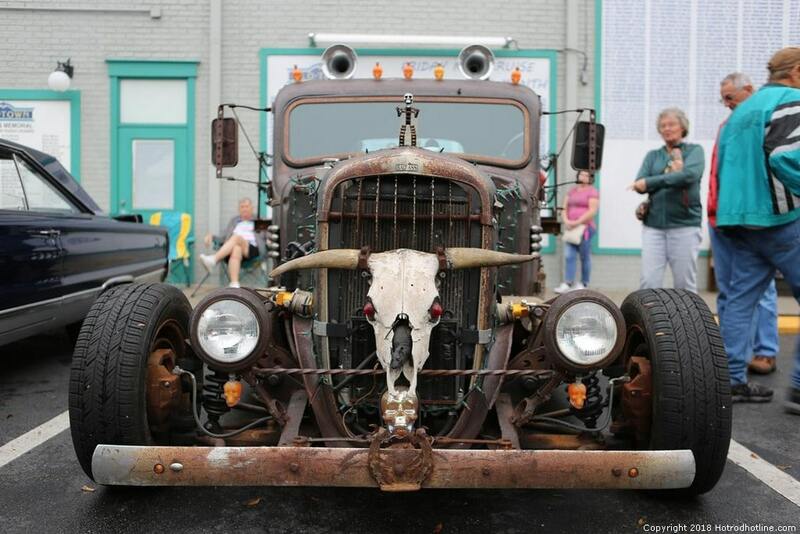 Chadly Johnson took a walk around this great venue and snapped some fantastic photos for all of us to enjoy. 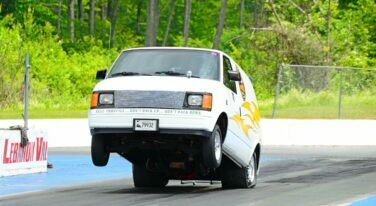 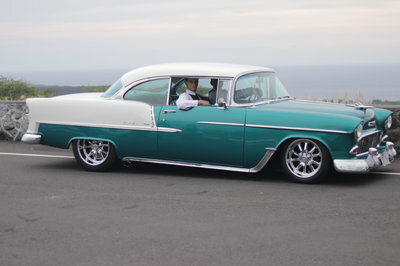 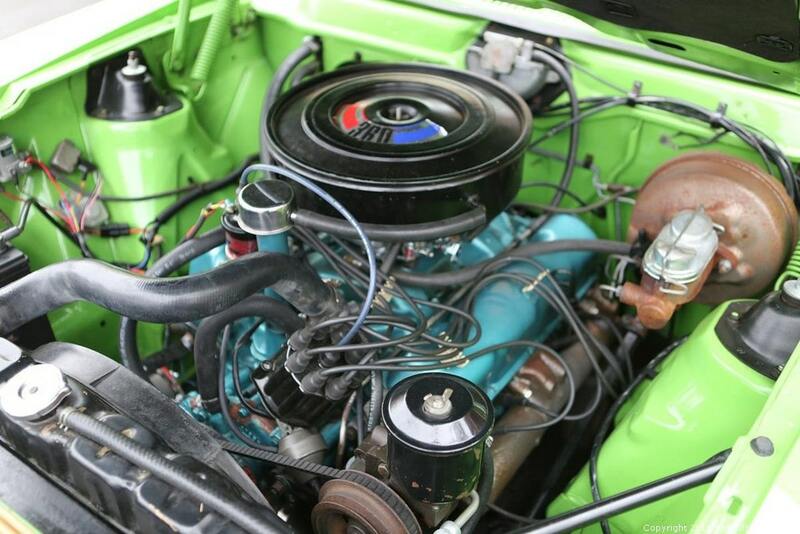 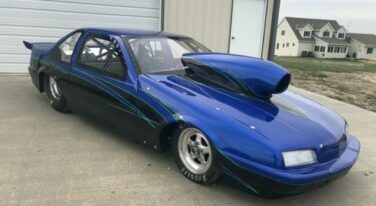 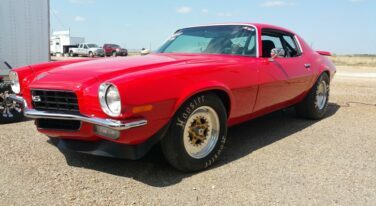 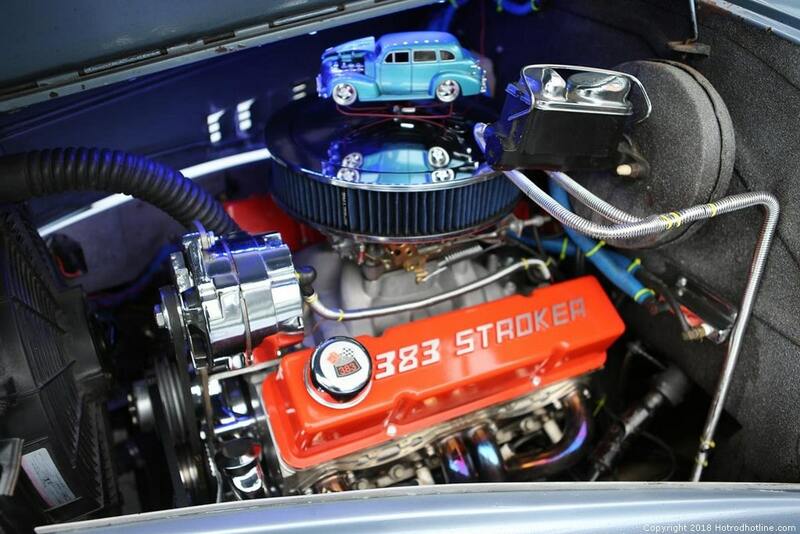 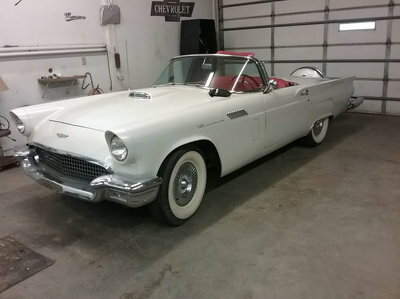 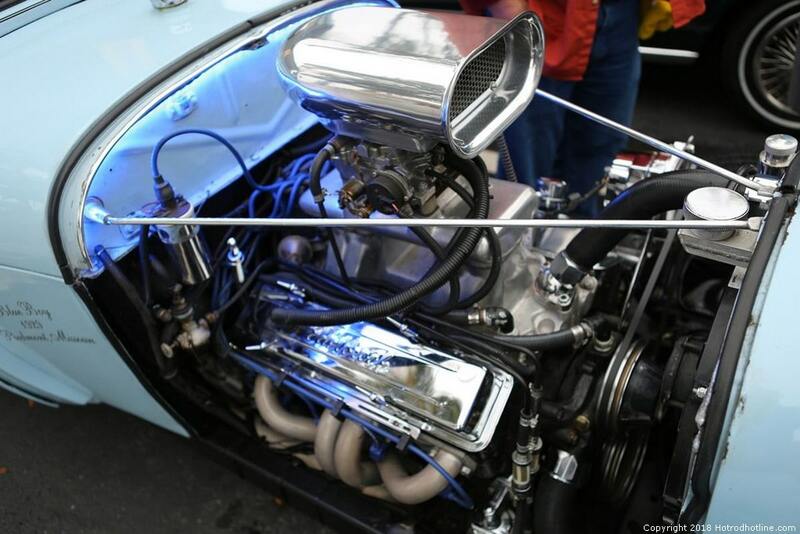 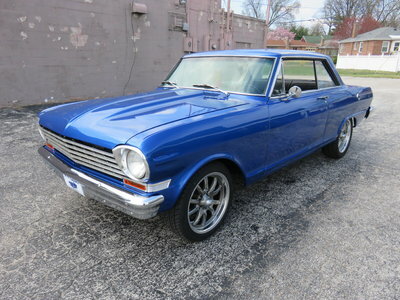 You can see the full complement of pictures over on Hot Rod Hotline! 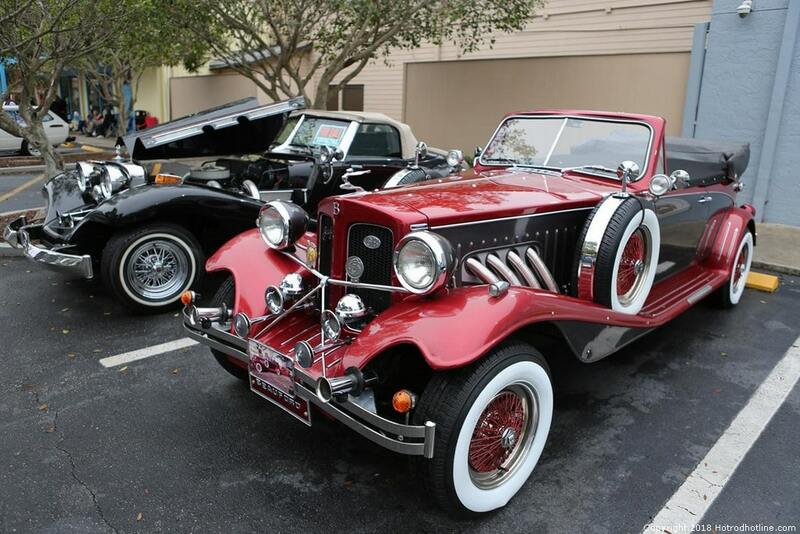 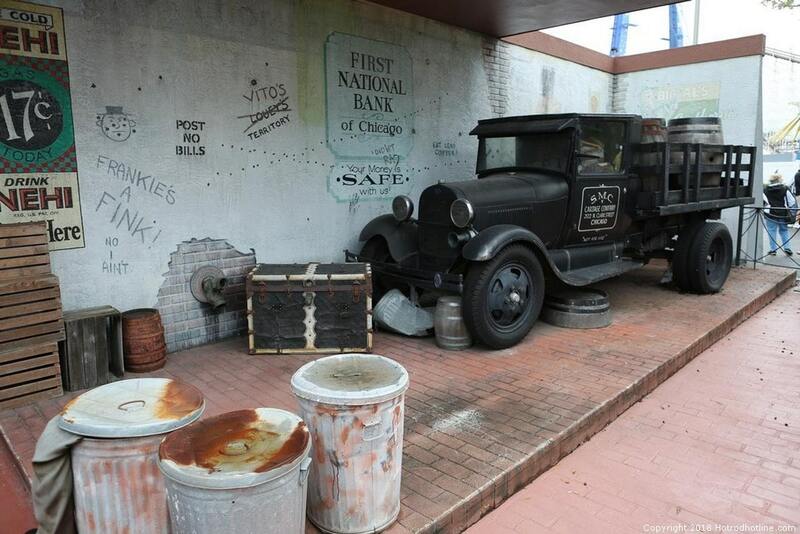 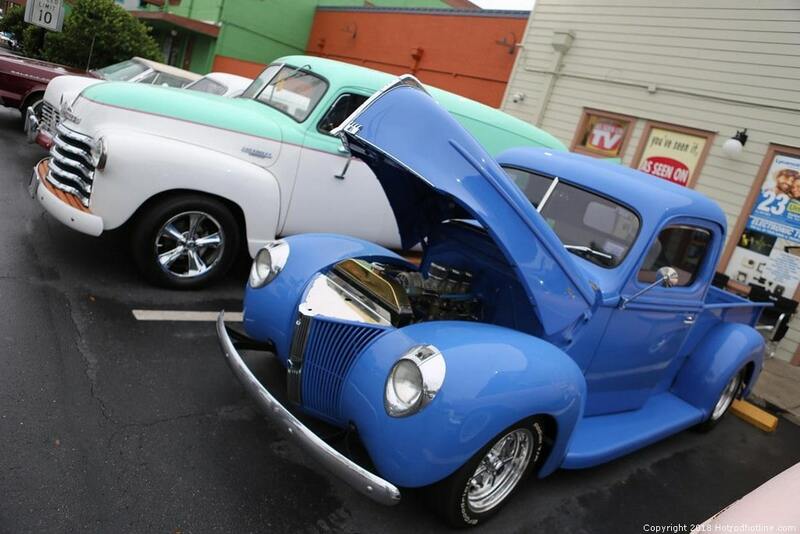 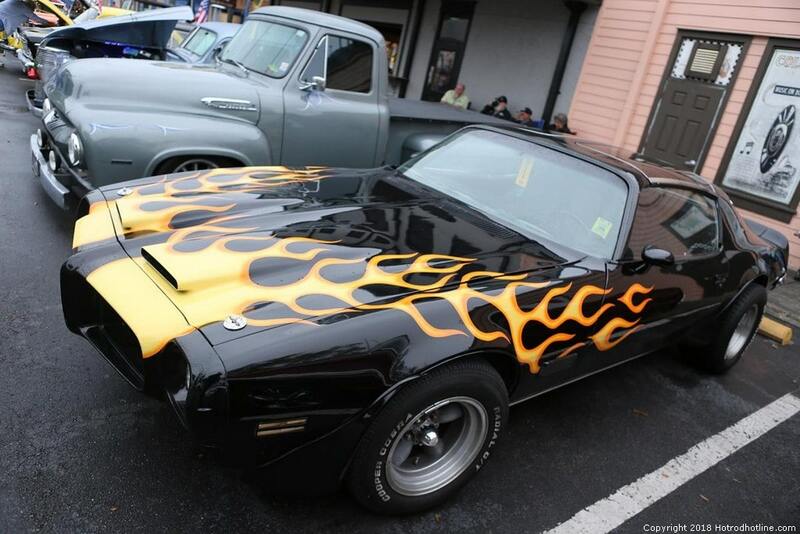 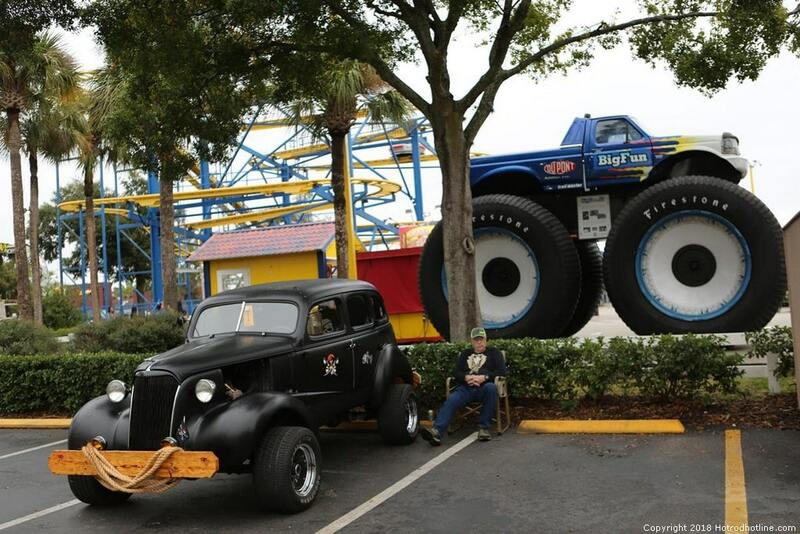 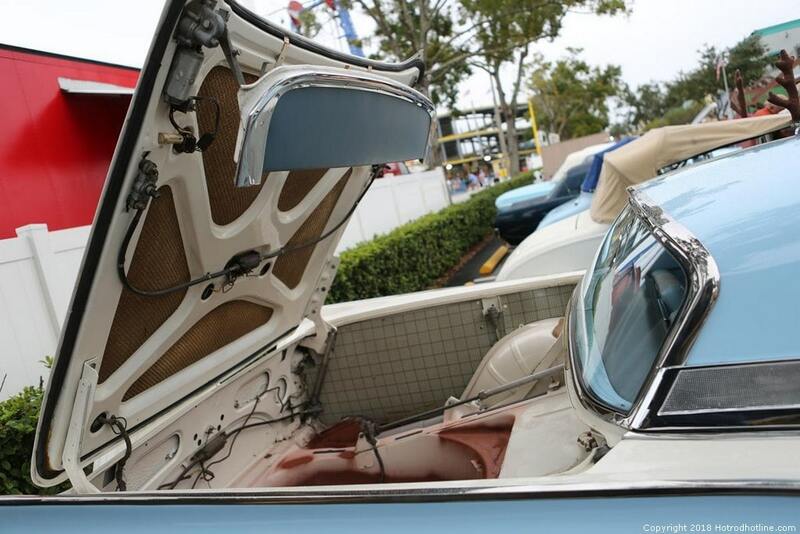 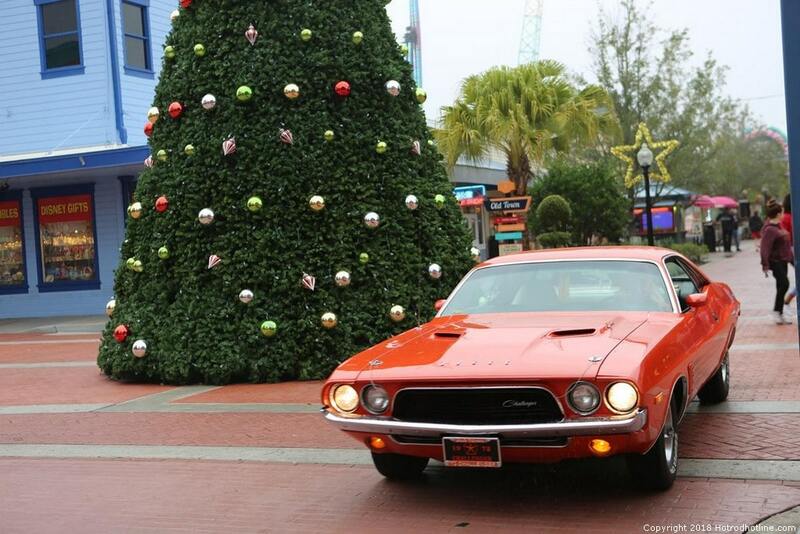 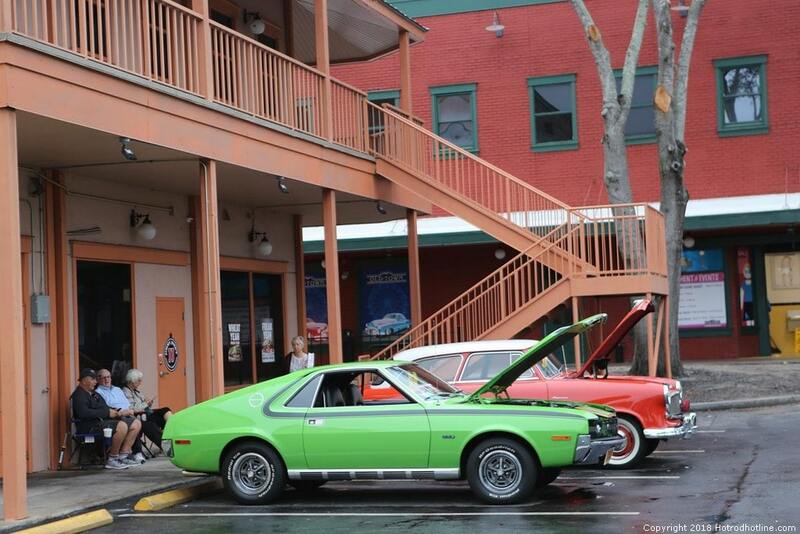 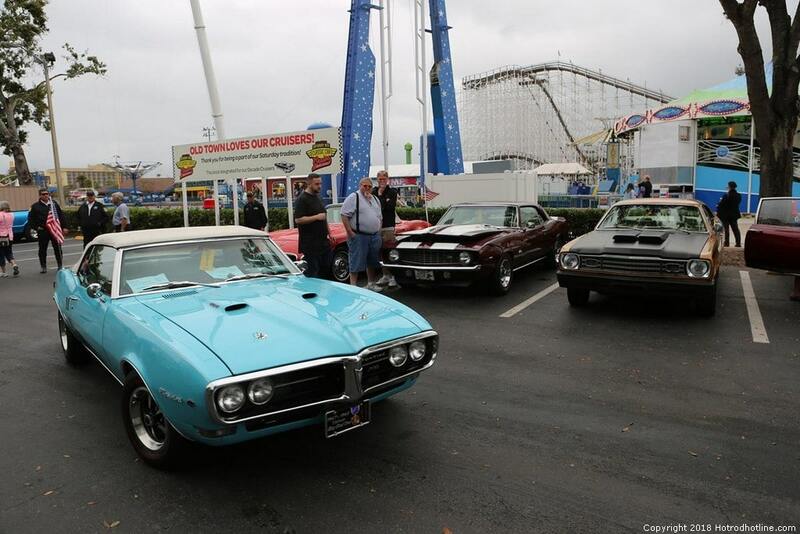 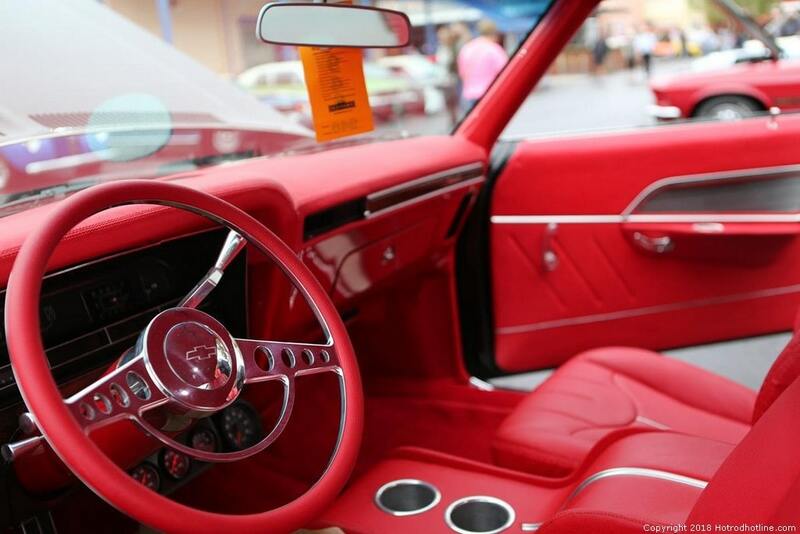 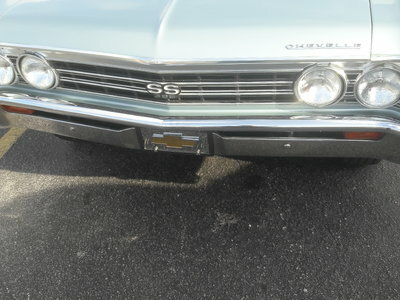 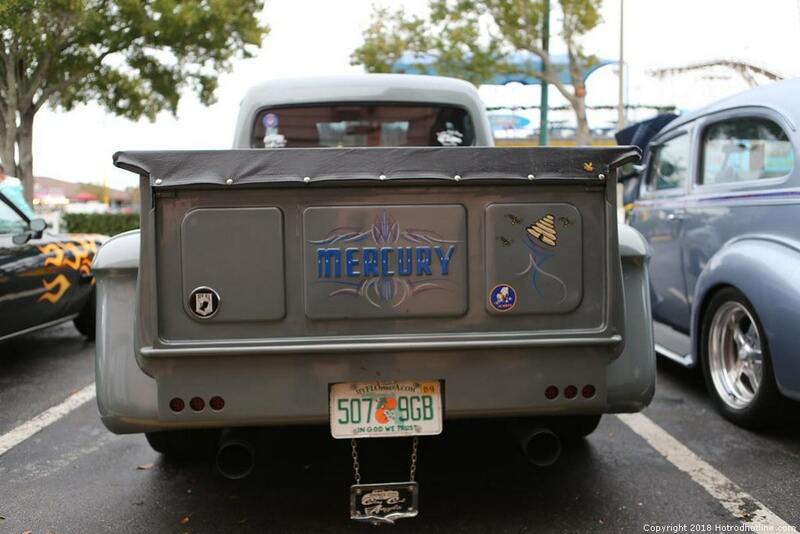 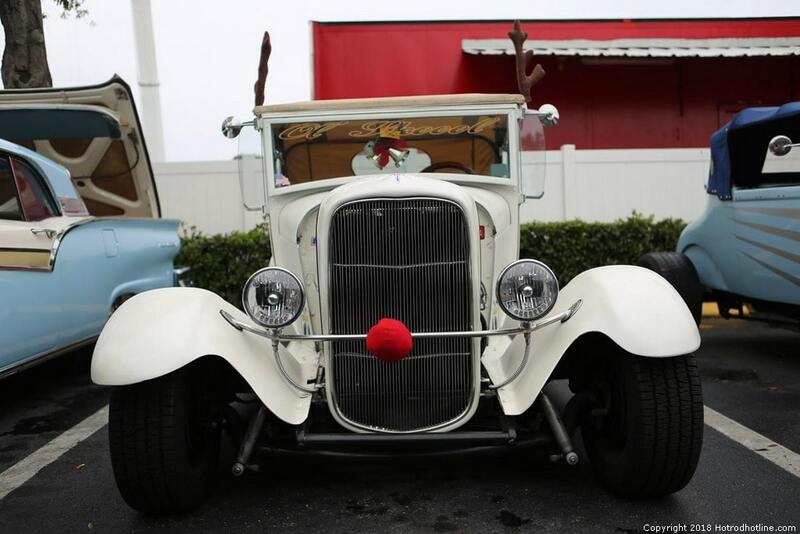 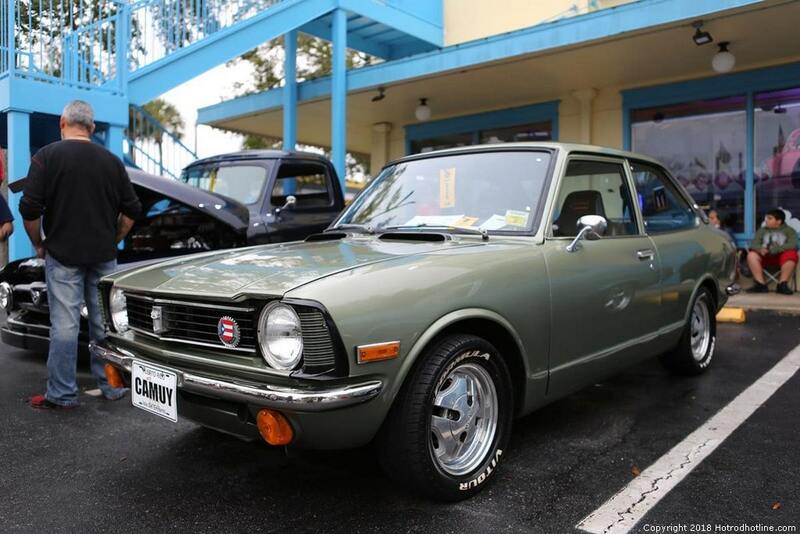 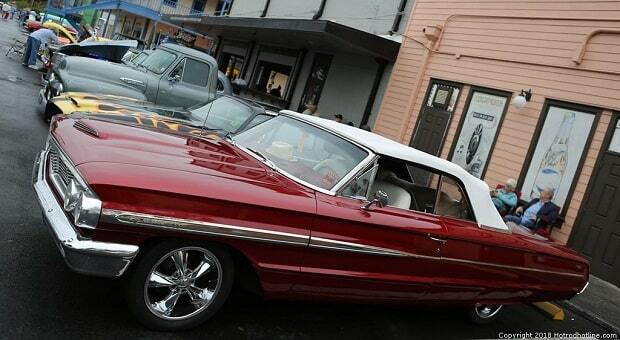 Old Town Kissimmee in Florida is a hotbed for classic car shows and cruising. 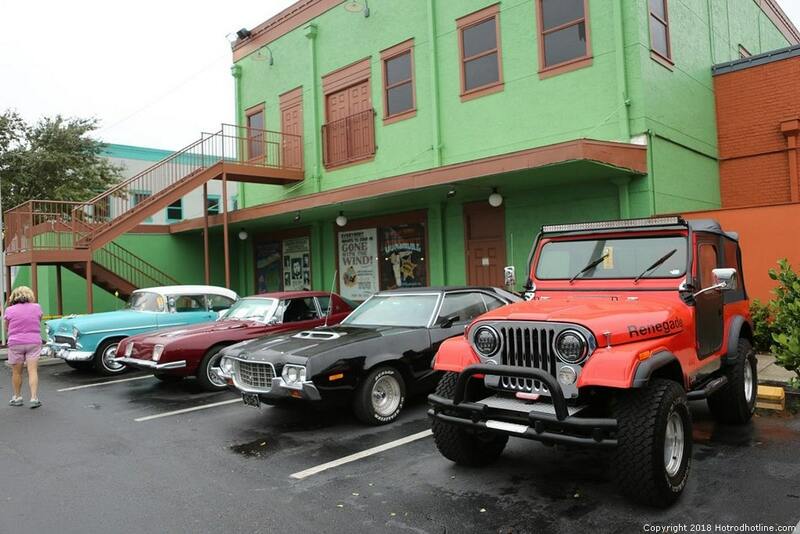 Chadly Johnson took a walk around this great venue and snapped some fantastic photos for all of us to enjoy. 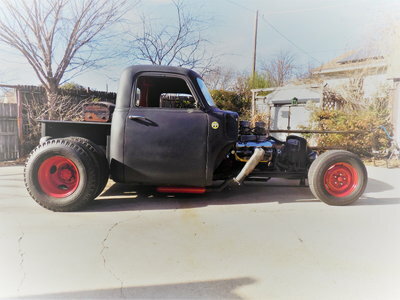 You can see the full complement of pictures over on Hot Rod Hotline!